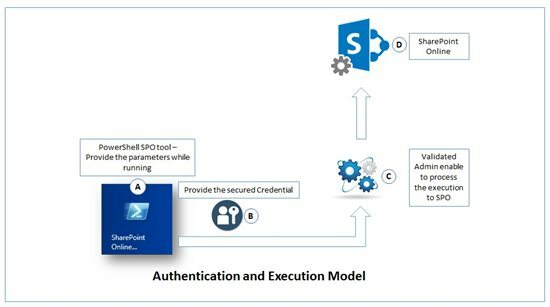 This article will address the challenges around automation of SharePoint Online deployment. You can combine any set of above artifacts into a WSP solution. This tool is responsible for activating the mandatory features for any site other than Publishing and Installing or Upgrading the WSP Solution to SPO O365 tenant site collection. Parameters details are as below.